What a great time it is to be a golf fan. Golf is currently at peak levels of excitement at the moment as we get ready for the first major of 2018 – The Masters. A few weeks ago we had Phil Mickelson taking down the WGC Mexico Championship for his first victory in forever. We’ve had the return of Tiger freaking Woods and now the return of Rory McIlroy! Love him or hate him, there are not enough accolades in the world to describe Rorys play this past weekend at the Arnold Palmer Invitational. That final round was absolutely glorious. 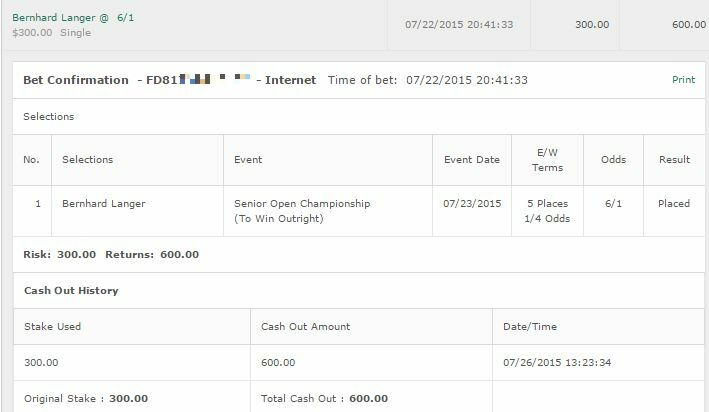 We even had a cash with Justin Rose which was nice. 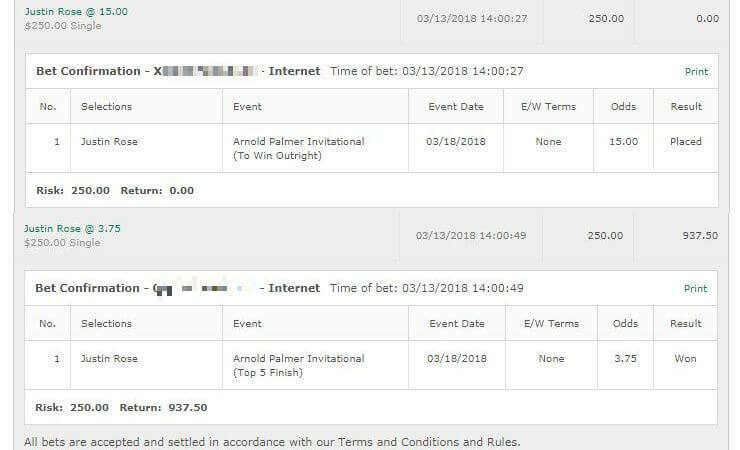 I’ve said it here before but really all I care about when it comes to golf betting is having someone to last to that final day and give me excitement. Anything else is a bonus. So not as good a return for me but oh well nice to get some money back this week to continue my run of at LEAST a cash every week in the year 2018 so far. 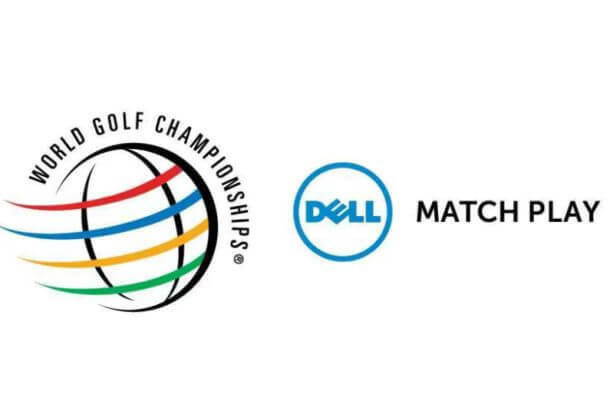 In case there’s any golf fans who have returned to the sport since Tiger got his groove back – there has been changes to this event. It’s now 16 pools of 4 players and they all play each other in the first 3 rounds, then the last 16 go down to 2 and they battle it out. In terms of handicapping it’s not one I focus too much on to be honest. I’m not complaining – gives me more time to focus on the Masters. 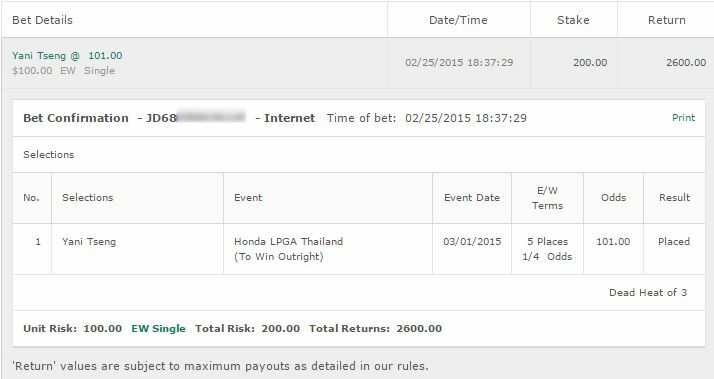 To be honest with this along with the Corales – this really isn’t a week for serious bets. I’m comfortable with my bankroll to do my usual bets but where I bet 1/4 unit, you may wish to bet 1/8 unit or even skip this week. I’m just doing 4 1/4 unit bets more for entertainment than anything else with a bit of research. I’m then doing 1 bet for each group and picking who will win each group for a whopping 1/10th of a unit. Just to give me something to interest me. Personally I’d advise not following those bets. I’ve spent no more than 5 minutes on each one. Yeeeeah. Not another one I’m taking too seriously ha. I mean it’s tough to even figure out what metrics to run here. I’ve went with 4 random bets based more on ability than anything else. Grillo to win, the rest E/W. All 1/4 units and I’m well prepared to lose a full unit here and would be stunned if I don’t. Not much I liked here. – 1/4 unit on Sung Hyun Park to win & E/W.